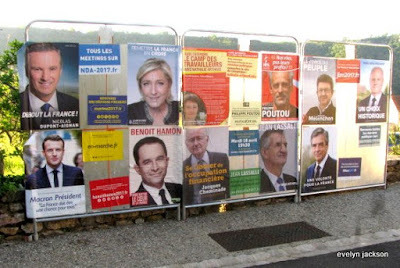 It's election day in France. Round One commenced at 8 AM this morning; polls close at 7 PM. The first exit polls will be released at 8 PM. If one candidate wins over 50% of the vote, he/she is declared the winner. That rarely happens and most certainly will not happen this year. The two candidates with the most votes will move on to Round Two on May 7th. 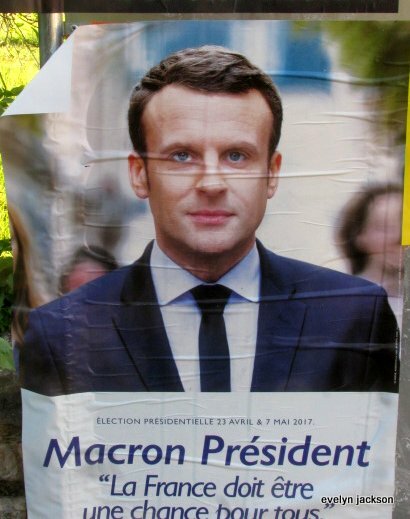 No one is making any predictions, but Macron and Le Pen seem the most likely to move on to Round Two. The other two front runners are Francois Fillon, Republican right and Jean-Luc Melenchon, La France Insoumise far left. Really, it's anyone's guess which two will prevail. If you're interested in a brief summary of each candidates' qualifications and policy proposals, the BBC has provided an easy-to-follow article. 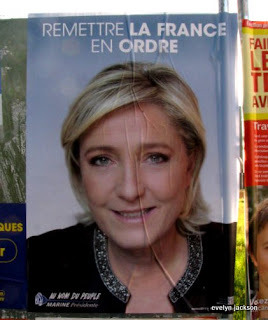 This is an extremely important election for France as well as Europe. 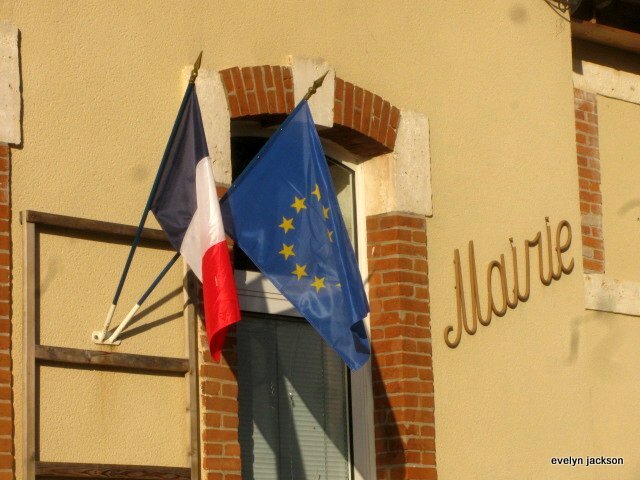 People here want change; they are tired of Francois Hollande's ineffectual government. Popularism is widespread. Hopefully, the French will take a lesson from American politics and Brexit: be careful about the change you wish for. You might just get it and then have to suffer the consequences!